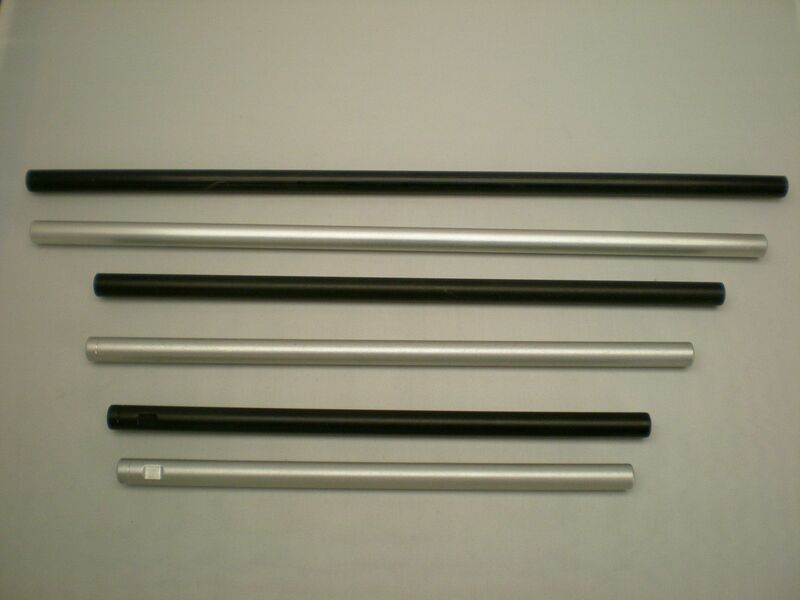 Anodised silver or black (just select your colour choice from the drop down box). M6 right hand thread in one end (approx 30mm of thread depth). M6 left hand thread in the other end (approx 30mm of thread depth). Various lengths available (100mm to 300mm) (just select from the drop down box).